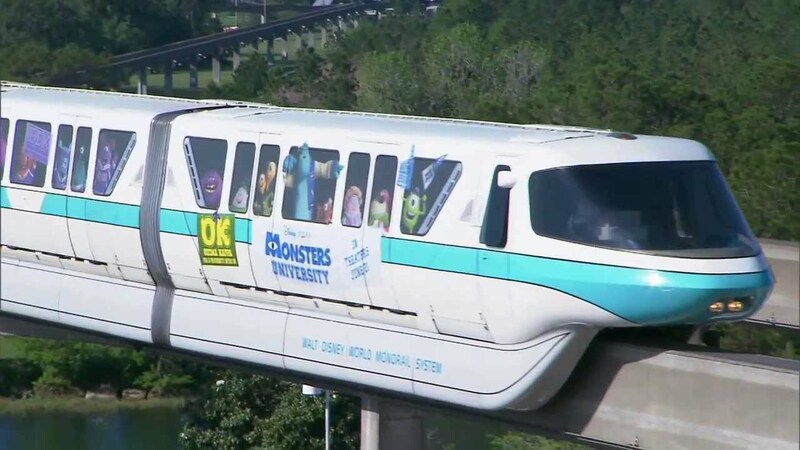 Dec 02, 2010 in "Walt Disney World Monorail System"
Great news for all the monorail purists out there, the entire monorail fleet is now clear of all the various window decals, restoring the fleet back to their original state. Here is a look at Monorail Blue in the Polynesian Station. 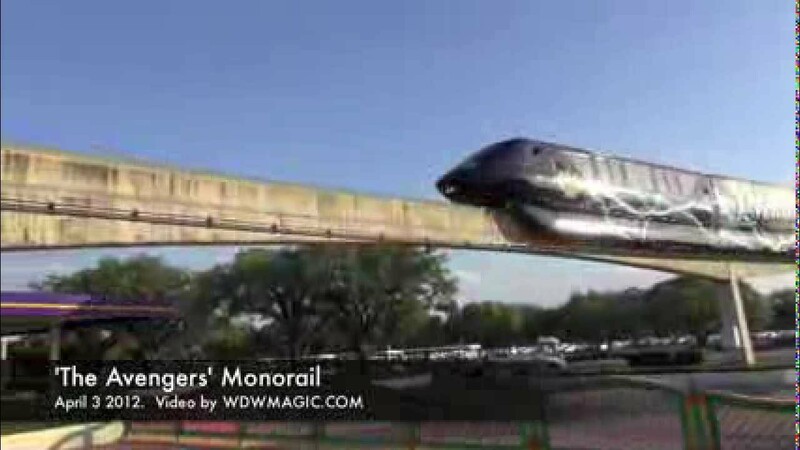 More from "Walt Disney World Monorail System"